Cleantech investment specialists MTI Partners has announced the completion of a £2 million investment round in Oxford Photovoltaics Limited (OPV), a spin-out company commercializing solid-state dye sensitized solar cells for the Building Integrated Photovoltaic (BIPV) sector. These new, transparent solar cells can be produced from inexpensive, abundant, nontoxic and non-corrosive materials and be scaled to any volume. They can be printed directly onto glass in a range of colours, making them ideally suited to use in glazing panels and facades. 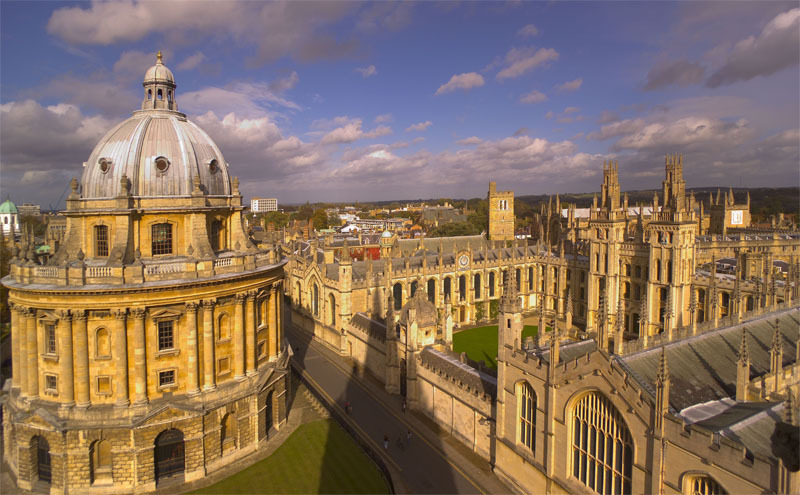 OPV was spun-out from the University of Oxford by Isis Innovation Ltd, the University’s technology transfer office. This latest investment round allows OPV to build on its highly experienced technical and commercial teams and construct its own product development and test facilities at the Begbroke Science Park near Oxford. The financing was led by MTI through its UMIP Premier Fund (UPF) alongside investment from the University of Oxford and a number of private investors. Kevin Arthur, CEO of OPV said “Our company is making huge strides in the scale-up and commercialisation of this technology, our new product development facility at Begbroke will incorporate state of the art printing techniques to enable us to manufacture larger modules and begin the technology transfer of our new, high efficiency MSSC technology.